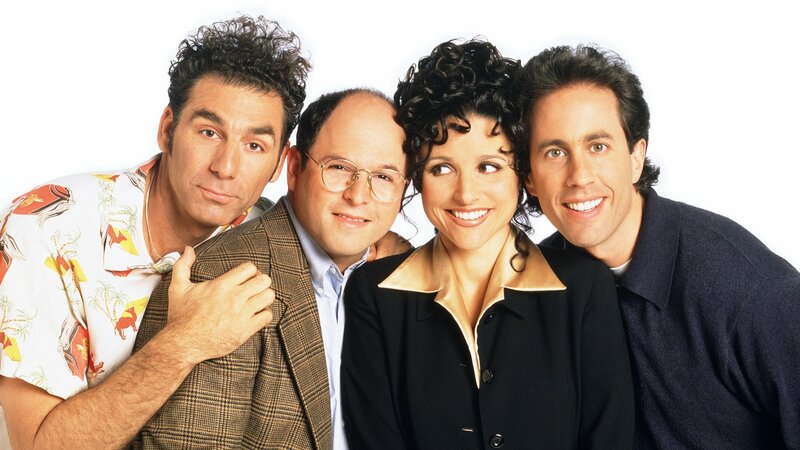 Four single friends -- comic Jerry Seinfeld, bungling George Costanza, frustrated working gal Elaine Benes and eccentric neighbour Kramer -- deal with the absurdities of everyday life in New York City. A woman's impending visit excites Jerry, until he learns she's getting married. Jerry goes to great lengths to find and woo a woman he met at a party. Jerry's plans to move to a new apartment are complicated by George and Elaine. Jerry breaks off an unusual friendship with a fellow he has disliked for years. George and Jerry invest in falling stock after a bad tip from a stock-market shyster.